The Anglo-Dutch major and its UK cousin reported earnings that beat expectations. Both have performed similarly as investments. With $30 billion of assets to sell in the wake of its acquisition of BG, Shell is a riskier but possibly more rewarding bet on the oil price. Royal Dutch Shell on Nov. 1 reported earnings of $2.8 billion in the third quarter of 2016, excluding inventory charges and extraordinary items, up 18 percent from a quarter a year ago, beating consensus expectations. The improved results came as Shell said its integration of oil and gas company BG was essentially complete. 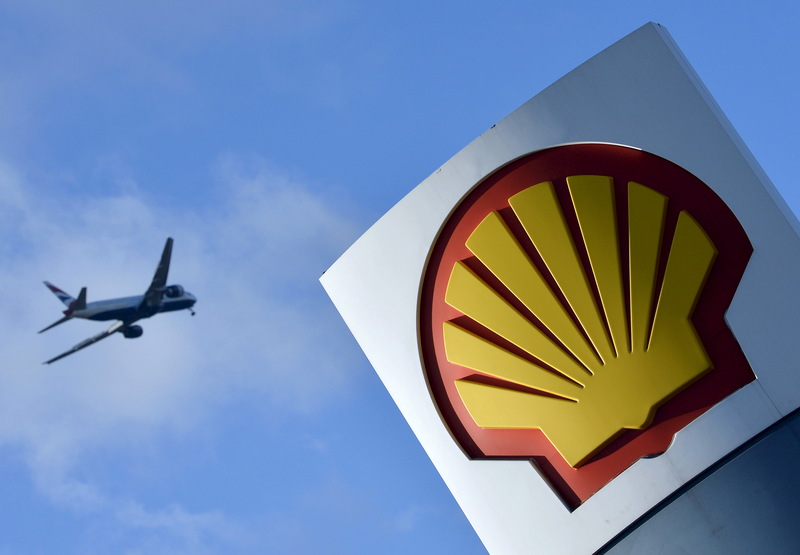 Shell said cash from operations was $8.5 billion in the quarter, while capital investment totalled $7.7 billion. Rival BP made $933 million of earnings in the third quarter, against $1.8 billion of earnings in the same period a year earlier, after stripping out gains or losses from inventories and extraordinary charges. BP said its capital expenditure this year would be $16 billion, against an earlier estimate of $17 billion to $19 billion. Brent oil averaged around $46 in the quarter, against $50 in the same period a year ago. At 1018 GMT, BP shares had slipped 2.7 percent to 471 pence while Shell’s shares gained 3.8 percent to just below 22 pounds.